Hot New Fashion and Style. Shoes, boots, fashionable clothes, haute couture,handbags,accessories, and more! They are light and simple treats that can easily become an addiction. Macaroons, as it's about these irresistible desserts we are talking about, represent a savoury delight, with a soft interior and crunchy crust. 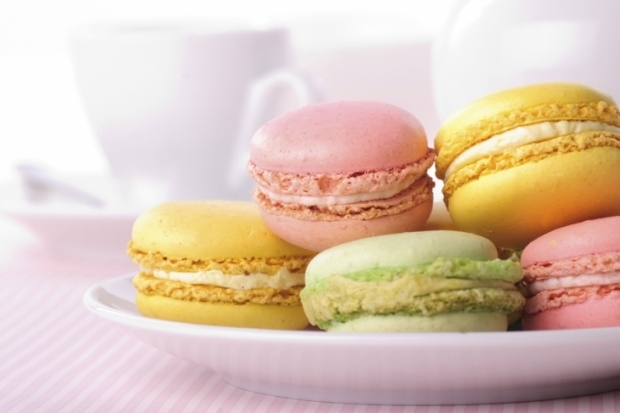 Put your culinary skills to the test trying this delicious macaroons recipe and get ready to play with flavours and colors! Notable Quotables | Scott Disick, Style Icon? "I Swear On This Stack of Flannel Shirts"
Fashion, shoes, couture, jewelry, handbags, accessories....Oh did I mention Fashion!